Now that the temperatures have warmed, families are emerging from weather-imposed hibernation to delight once again in outdoor living. For some homeowners, however, the spring season can be fraught with embarrassment as they covet their neighbor’s lush lawn and seek help from Mother Nature (and her helpers) to fix all that ails within their own backyards. Additionally, lawns are natural coolants. Lawns can be 31 degrees cooler than asphalt and 20 degrees cooler than bare soil. Just consider: If you don't have to turn on the air conditioner, you save energy and reduce your electric bill. 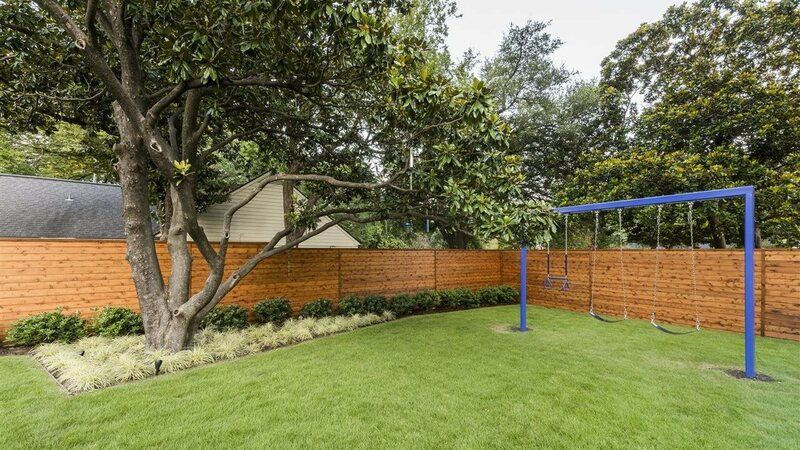 The benefits of a healthy lawn are limitless — environmentally, emotionally and financially. Take the first step in creating a beautiful — and healthy— lawn by consulting a lawn care professional. Find one near you using the National Association of Landscape Professionals' directory at www.loveyourlandscape.org/find-a-pro. 1. Daily watering is not necessary. Instead, give your lawn a deep soak every couple of days, so the moisture can penetrate the soil down to the roots. 2. When mowing, never remove more than one-third of a grass blade for a finished height of 2 to 3 inches. 3. Keep grass clippings on the lawn after mowing. They break down and provide nitrogen and nutrients to the soil for a healthier lawn. 4. Change directions when mowing. The pattern change will control coarse grass and create more even surfaces. For more lawn care tips and information on the benefits of a healthy lawn, visit www.loveyourlandscape.org.